Amaltas (Cassia fistula) complete detail. Description and medicinal uses of Amaltas – Cassia fistula. Classification of Amaltas (Cassia fistula). Habit and habitat of Amaltas (Cassia fistula). 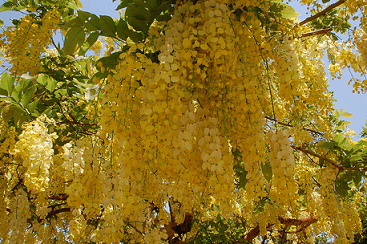 Cassia fistula tree is well known for its impressive yellow flowers that cover the entire canopy. Leaves are useful in skin diseases. The wood Cassia fistula is durable, hard and heavy , is suited for cabinetwork, farm implements, inlay work, posts, wheels, mortars etc. 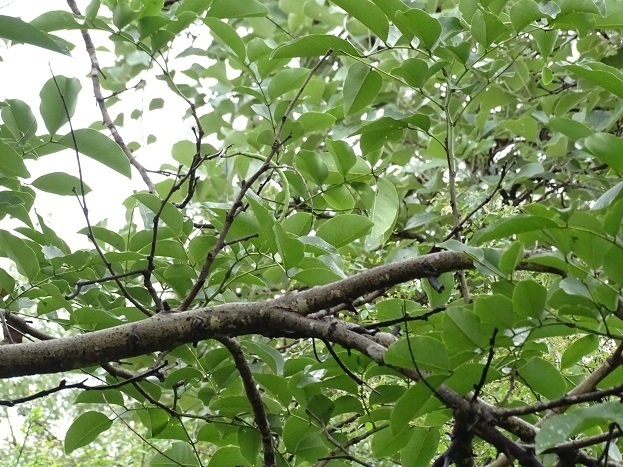 In many countries, people are use this tree as a firewood. The flowers appear mainly from March to July. Flowers are bright yellow in color, and growing from pendulous 20 to 40 cm long racemes, each flower 4–7 cm in diameter with five yellow petals of equal size and shape. Fruit is legume, pendulous, cylindrical, and brown in color, 20 to 60 cm long, 1 to 2.5 cm broad, with a pungent odor and containing several seeds. Seeds lenticular, light brown, lustrous. Flower buds are green when immature, and…………. Cassia fistula also grown as a ornamental tree. Cassia fistula also used in the treatment of cancer, constipation, convulsions, delirium, diarrhea, dysuria, epilepsy, gravel, hematuria, pimples and glandular tumors. Pest of root is useful in skin diseases, burning sensations and syphilis. Bark is useful in boils, leprosy, ringworm affection, diabetes, strangury and cardiac problems. Leaves are useful in skin diseases, burning sensation, dry cough and fever…………. Cassia fistula is a medium sized deciduous tree, with an oval to rounded shape, 5 to 15 meter in height and 5 to 10 meter wide. 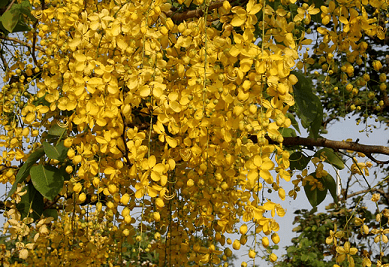 Cassia fistula tree is well known for its impressive yellow flowers that cover the entire canopy. The bark of the young tree is a grey, smooth to slightly ridged and slender, and changes to a darker grey-brown when mature. 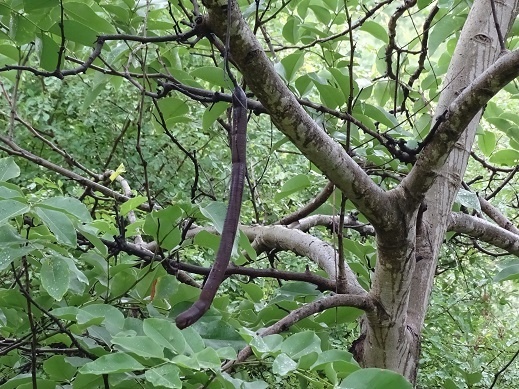 Stems or young twigs sparsely to densely hairy. The leaves are smooth, ovate shape, hairy below, alternate, pinnate, and deciduous, with 3-8 pairs of leaflets. The leaf can range from 15 – 60 cm long, with each leaflet ranging from 7 – 15 cm long, and 2-7 cm broad. The leaves will fall periodically, only to be replaced with new foliage. Leaves absent at flowering time. Leaves usually drop in April as a prelude to flowering which occurs from May to early July. The leaves on this tree are green year round, and remain green until they fall off and are replaced. The flowers appear mainly from March to July. Flowers are bright yellow in color, and growing from pendulous 20 to 40 cm long racemes, each flower 4–7 cm in diameter with five yellow petals of equal size and shape. Fruit is legume, pendulous, cylindrical, and brown in color, 20 to 60 cm long, 1 to 2.5 cm broad, with a pungent odor and containing several seeds. Seeds lenticular, light brown, lustrous. Flower buds are green when immature, and mature into brown to purple-black pods. The pods contain approximately 30 -100 large hard flat, round seeds. Seeds lenticular, lustrous, and light brown in color. Cassia fistula found in India, Pakistan, Myanmar, Australia, Egypt, Ghana, Mexico, Zimbabwe, Thailand, Malaysia and Sri Lanka. Cassia fistula is native to S.E. Asia and is found up to 1,200 meters in the Himalaya. 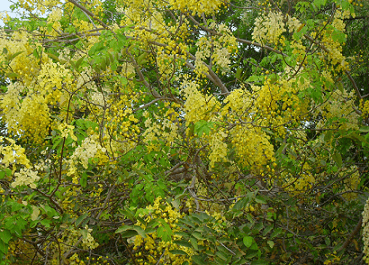 Cassia fistula prefer deciduous forests, subtropical and tropical regions. They also found in moist forest, woodlands, and mountain habitats. Cassia fistula is widely grown as an ornamental plant. It blooms in late spring. Growth for this tree is best in full sun on well-drained soil, It is drought and salt tolerant, however it will suffer if exposed to freezing weather, even briefly. The tree will bloom better where there is pronounced difference between summer and winter temperatures. The seeds must be gathered from pods and cleaned thoroughly to remove the pulp. Once cleaned, seeds must be gently scarified and soaked for 24 hours before prior to sowing. Pollinated by Various species of bees and butterflies. Cassia fistula has many medicinal properties like are astringent, cooling, purgative, febrifuge, tonic, laxative, anthelmintic, emetic, antiperiodic, febrifuge, diuretic, depurative, carminative, anti-inflammatory, diuretic and ophthalmic. Used in many medicinal treatments skin diseases, burning sensations, syphilis, boils, leprosy, ringworm affection, colic, dyspepsia, constipation, diabetes, strangury, cardiac problems, dry cough, bronchitis, malaria, rheumatism, fever, leprosy, Stomach disorders, inflammations and intermittent fever. Pest of root is useful in skin diseases, burning sensations and syphilis. Bark is useful in boils, leprosy, ringworm affection, diabetes, strangury and cardiac problems. 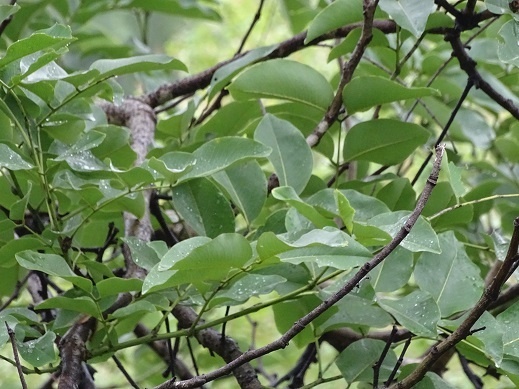 Leaves are useful in skin diseases, burning sensation, dry cough and fever. Fruits are used in flatulence, colic, dysentery, inflammations and intermittent fever. Flowers are useful in cardiac disorders, intermittent fever and general debility. Cassia fistula also used in the treatment of cancer, constipation, convulsions, delirium, diarrhea, dysuria, epilepsy, gravel, hematuria, pimples, and glandular tumors. The wood Cassia fistula is durable, hard and heavy, is suited for cabinetwork, farm implements, inlay work, posts, wheels, mortars etc. In many countries, people are use this tree as a firewood. Cassia fistula also grown as a ornamental tree. Very informative site for me . I have keen interest in botany as I remained student of this subject in my degree . Till now interest is same if not increased,as was in those days . Helpful to understand nature better way . It’s a very useful n informative sight imparts a good knowledge of vegetative aswellas medicinal plants n it’s value.